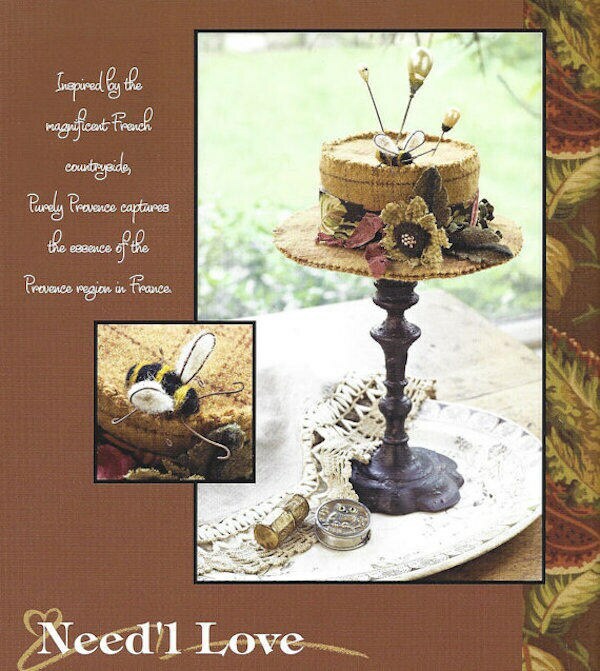 Purely Provence project book by Need'l Love Designs is full of quilting and applique projects! 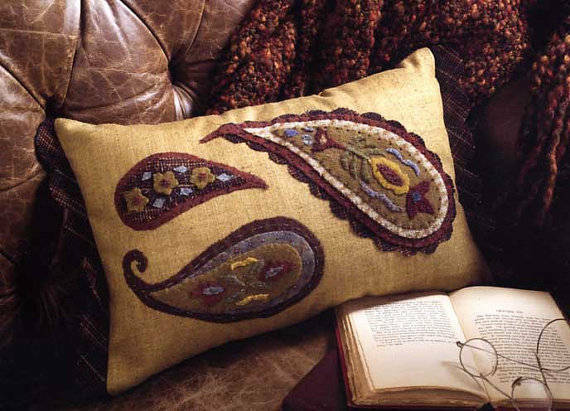 It is a new, unused softcover book that measures 8 1/2" x 11". There are 28 full-color pages. 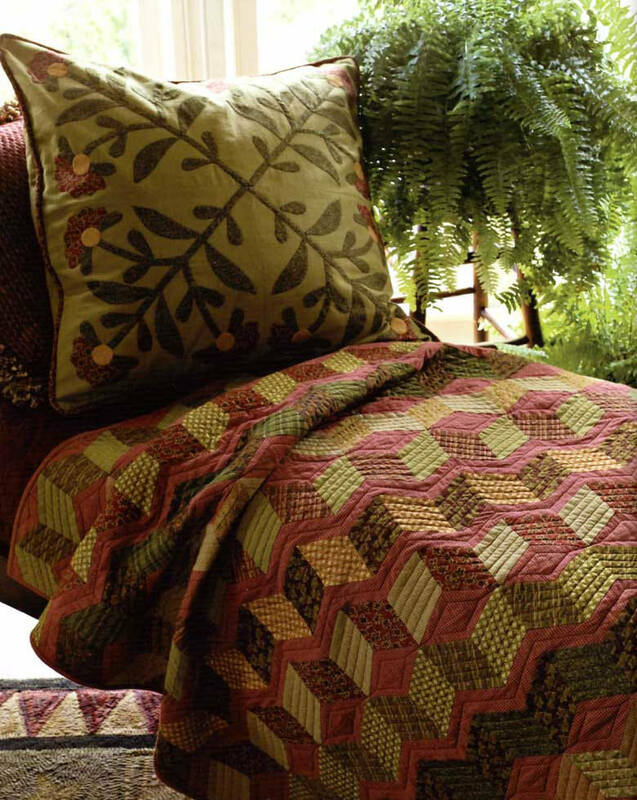 Purely Provence puts a spin on French gardening quilts featuring 4 quits, a tablerunner, several pillows including wool applique, a darling purse design, and wool hat pincusion. 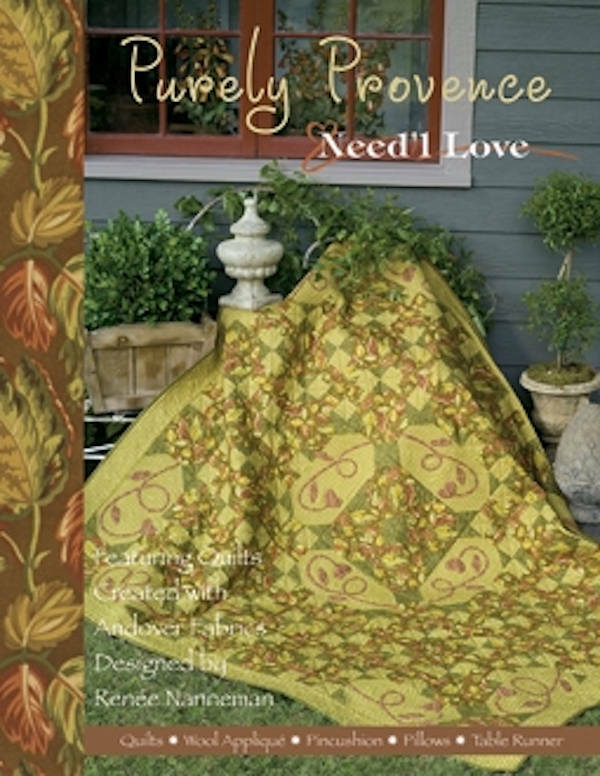 The quilts featured in this book were created with Purely Provence fabrics from Renee's second fabric group for Andover Fabrics. 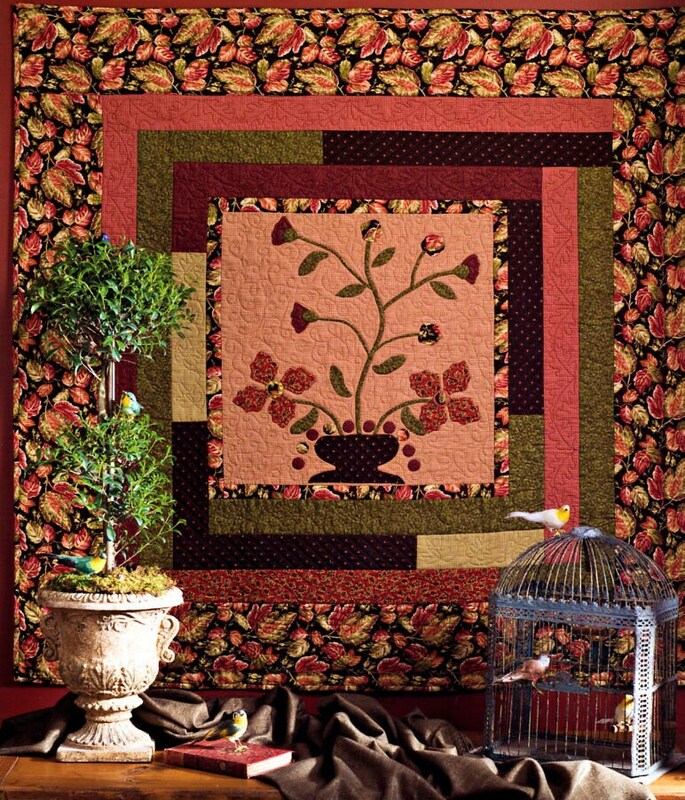 Quilts were designed by Renee Nanneman and Gerry Kimmell-Carr. Magazines and Books Are Not Returnable.